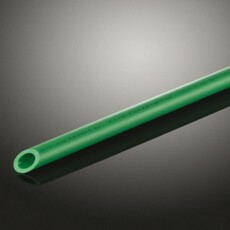 The fusiotherm-pipe system made by aquatherm has proved its technical suitability in worldwide applications for 25 years and is highly recogized by experts as one of the most extensive and at the same time best plastic pipe system. 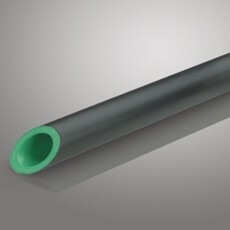 The program contains five different types of pipe - from cold water pipes to patented fibre-composite pipes with outside diameter from 16 mm to 315 mm. 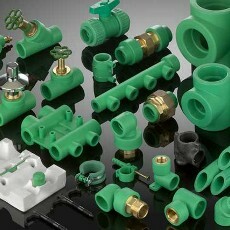 In addition there are over 400 joining and connection elements, referred to as fittings.